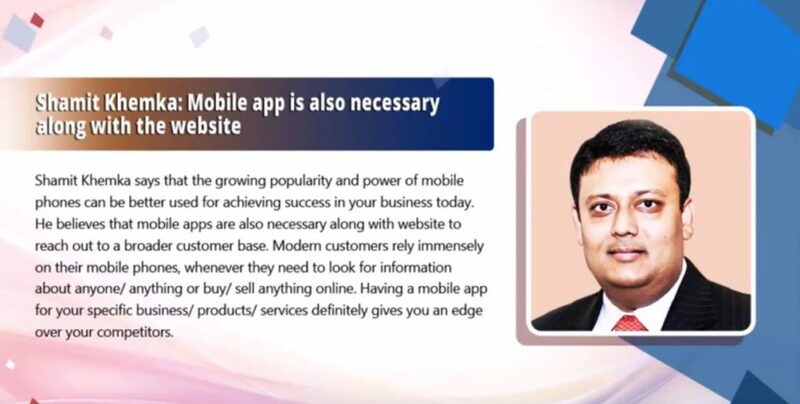 If you really want to ensure the success of your eCommerce store or any other online business that sells products/ services of any kind, then you must consider mobile apps. These days, mobile apps are becoming highly popular among tech savvy customers worldwide. They do not just want to keep surfing the web and explore the websites when they need something quickly. A mobile app makes it easier for customers across the globe to find and purchase products quickly and stay updated about the latest offers from their chosen brands/ merchants. Having a website is just the beginning of conducting business online. Your customers may get easily distracted, if you do not have a mobile app that allows quick and easy accessibility to your products/ services/ information on the go. This is the age of information technology and everyone wants almost everything on his/ her fingertips. No one has time to spend on searching the website and then finding relevant news, information, products/ services. With mobile apps, you can simplify their job and, as a result, get ready to earn more profits.